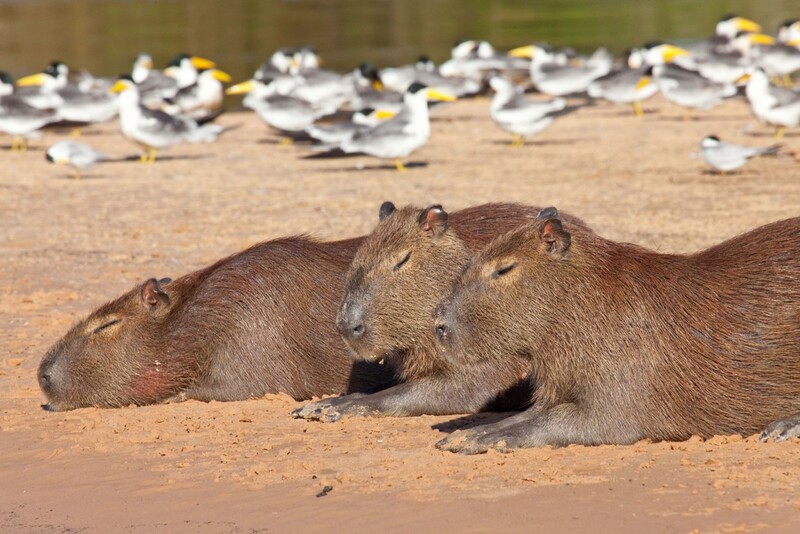 Offering excellent value, our carefully crafted itinerary provides the opportunity to experience much of what makes Brazil such a wonderfully enthralling country in an affordable way. 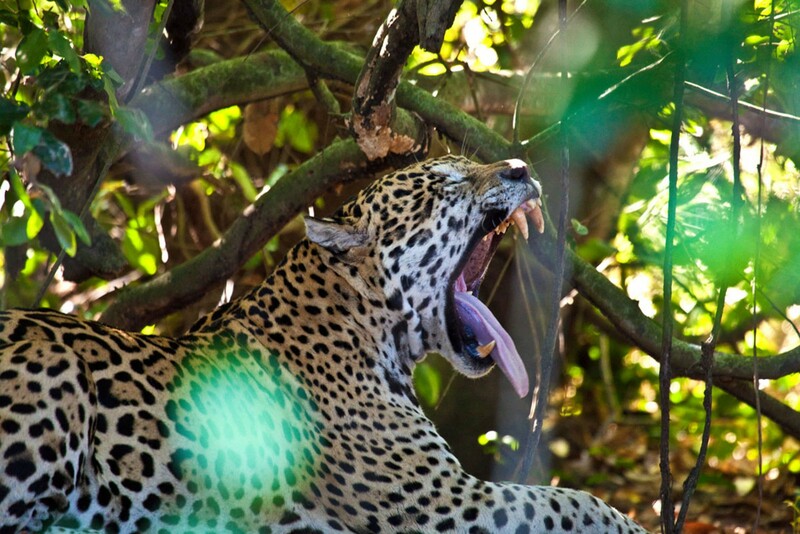 Begin in the northern Pantanal spotting the elusive, powerful and majestic jaguar as well as a cast of hundreds of other mammal and bird species. 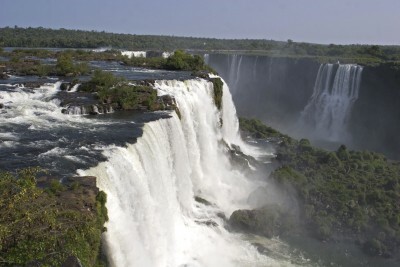 Head south to mighty Iguacu Falls, wider than Victoria Falls and higher than Niagara. Then fly eastwards to the coast to explore iconic Rio de Janeiro before finishing with a few days of relaxation on tranquil Ilha Grande with its 107 beautiful beaches. Return home having had the trip of your life with funds to spare. 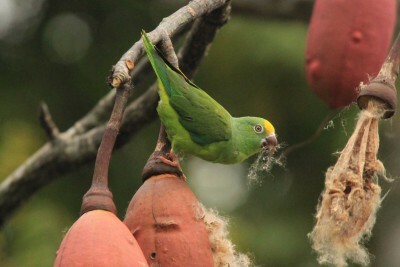 Met on arrival in Sao Paulo. Airport assistance to connect with flight to Cuiaba. 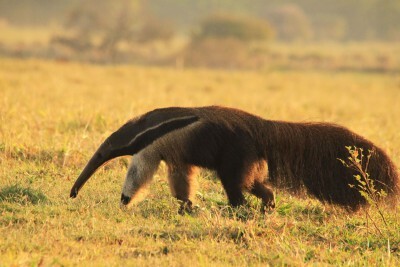 Met in Cuiaba and transfer down the Transpantaneira Highway, spotting wildlife en route to the lodge. 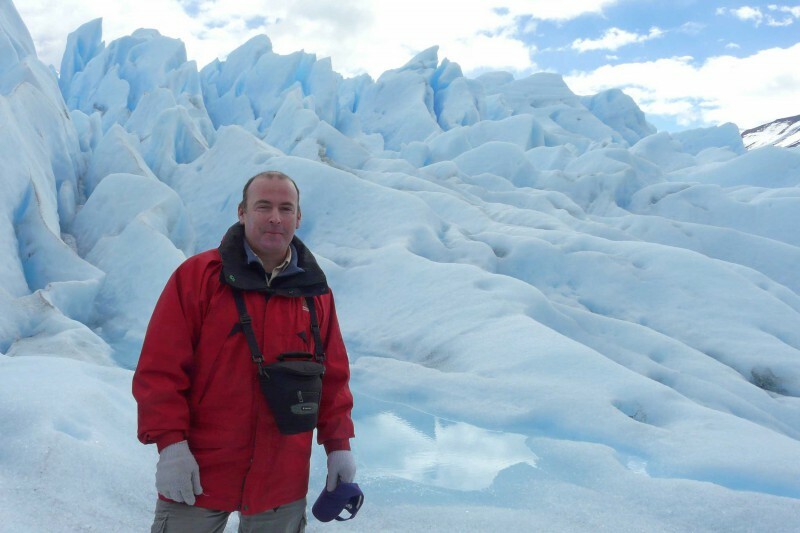 Staying at Jaguar Ecological Reserve. Includes Dinner. Full day of guided activities within the 12,000-hectare, federally protected reserve. Activities include safari drives, hikes and boat trips. Fishing and horse riding are also available. 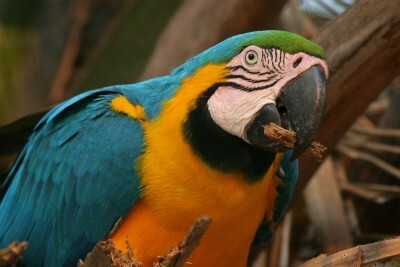 The reserve has good populations of breeding hyacinth macaws, and many other typical Pantanal fauna are seen. 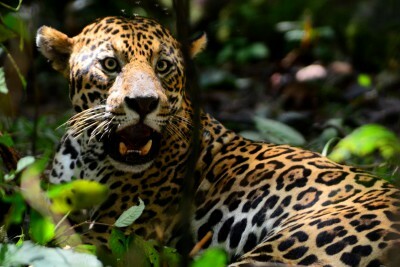 Staying at Jaguar Ecological Reserve. Includes All Meals. After breakfast depart for jaguar watching on the Cuiaba River. The Cuiaba River and its tributaries have some of the highest densities of jaguars anywhere in their range and the chances of observing them here are extremely good. Small boat guided tour of the river system, with boxed lunch. Return to the lodge in the early evening, watching for wildlife along the way. 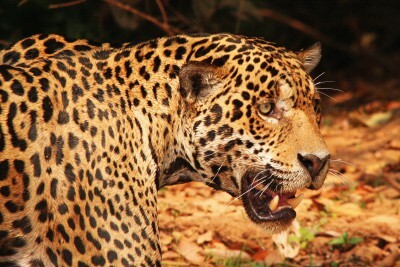 Another day of jaguar spotting on the Cuiaba River. Staying at Jaguar Ecological Reserve. Includes Breakfast. 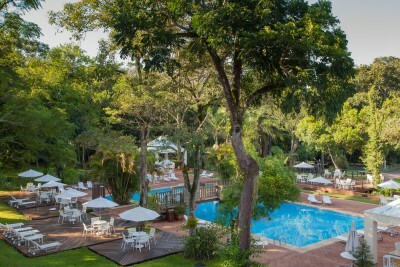 Transfer to Cuiaba airport and fly to Foz do Iguacu. Afternoon to visit the Brazilian side of the mighty Iguacu Falls. Staying at San Martin Hotel. Includes Breakfast. 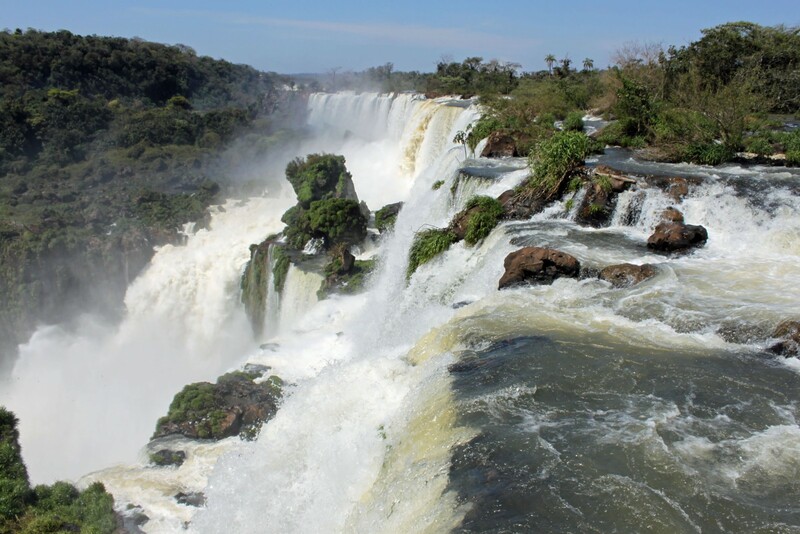 A full day to explore and marvel at the Argentinean side of the Iguacu Falls. The collection of falls stretches for over 1.5 miles and there are over 250 different cascades. There is a safe network of walkways and trails enabling visitors to see the most impressive views. Morning flight to Rio de Janeiro. 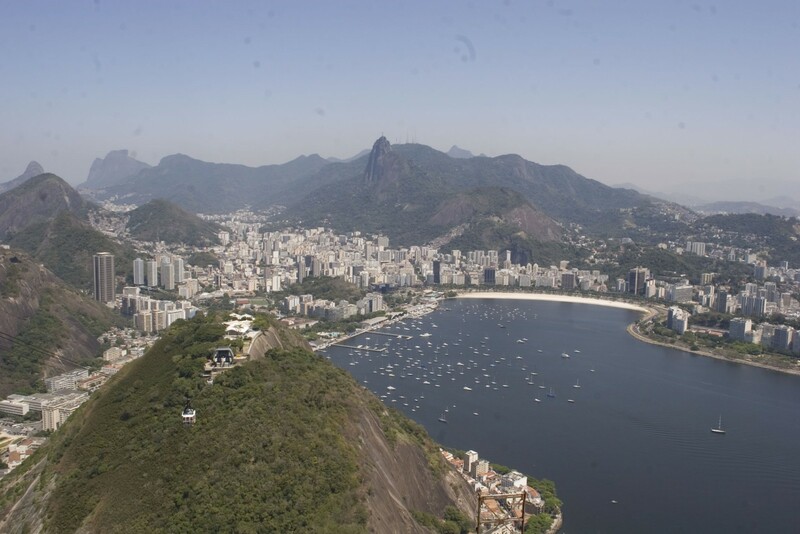 In the afternoon enjoy a cable car ride to the top of Sugarloaf Mountain for a breathtaking view over the famous city. Staying at Guesthouse Bianca. Includes Breakfast. 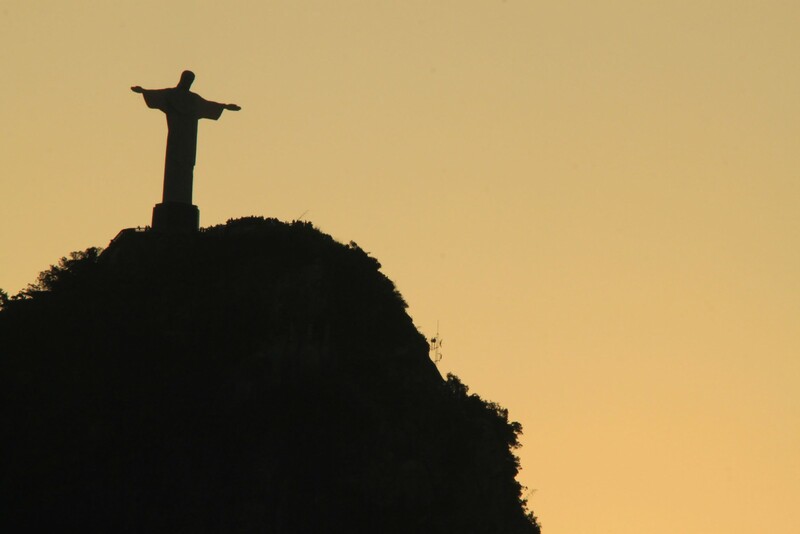 Morning excursion to the top of the 710-metre Corcovado Mountain in Tijuca National Park to see the spectacular view of Rio from the famous statue, Christ the Redeemer. Afternoon at leisure. 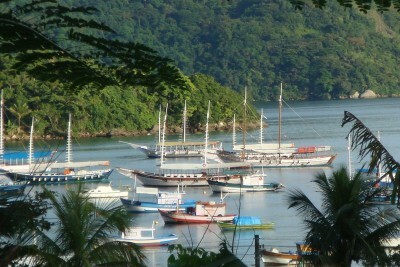 Transfer along the Costa Verde and catch the ferry to the island of Ilha Grande. Staying at Pousada Naturalia. Includes Breakfast. 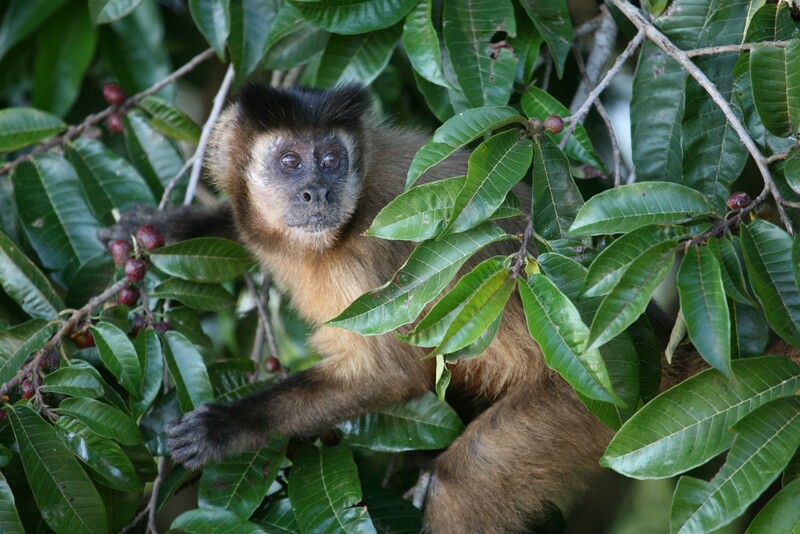 Day at leisure on the forested Ilha Grande. The island has an interesting past, stunning Atlantic rainforest and boasts 107 beautiful beaches with views across the Bay of Abraao and the Atlantic Ocean. 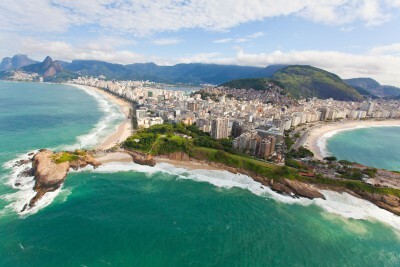 Transfer back to Rio de Janeiro airport and fly onwards to the UK. 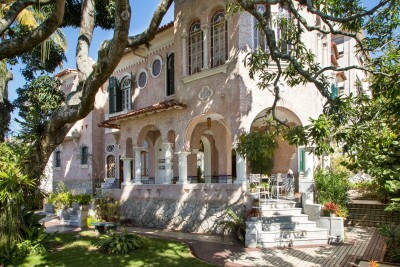 Stay in the historical city of Paraty as an alternative to Ilha Grande. Absolutely loved everything about the Jaguar Research Centre. The tented accommodation was great and good fun. The cook was large and jolly and looked after T well- the food was excellent here, and she had the most difficult conditions to contend with… 4 jaguar sightings. The first was at night, a fisherman called in so we took off down the river at brakeneck speed in the dark, found the other boats, and saw ‘Hugo’. The other 3 were in daylight… the highlight was following Mrs Butterfly hunting along the river bed. Had some good otter sightings. Very good boatman.